Elizabeth kicked off celebrations for Caribbean Carnival in Boston on August 25th, leading the parade as Carnival Grand Matron. 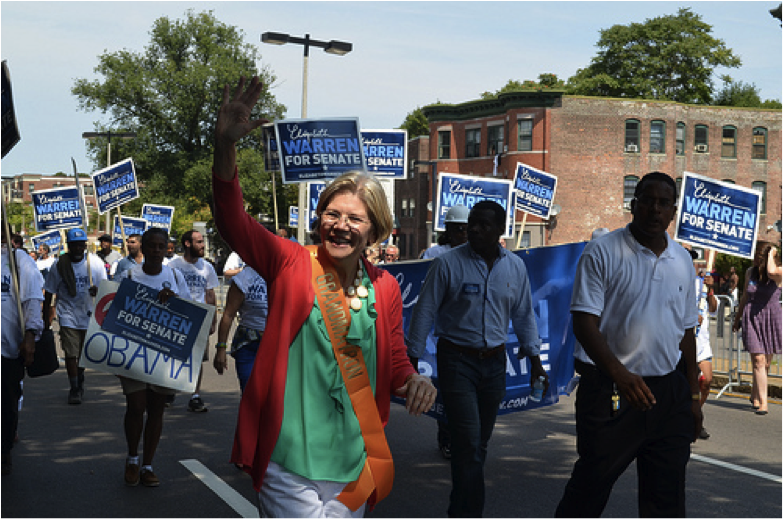 Elizabeth marched with Grand Marshal Boston City Councilor Tito Jackson, Boston City Councilor Ayanna Pressley, and a contingent of over sixty volunteers. Thousands of eager observers lined the street to watch the parade and shake hands with the participants. 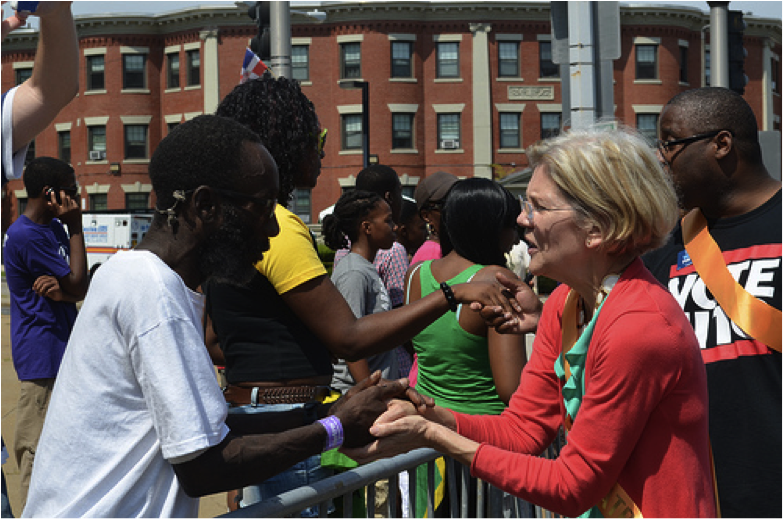 The parade marched down Blue Hill Avenue past the Democratic Coordinated Campaign’s Grove Hall office, finishing at Franklin Park, where Elizabeth walked through the outdoor festival and met vendors, residents, and families enjoying the Caribbean Carnival celebrations.